Retrofitting is right on trend at the moment in the lighting sector. Osram Opto Semiconductors has been quick to recognize this and has developed appropriate LED solutions for retrofitting existing luminaires. The company has now launched the Duris L38, a particularly fine example of this type of LED, and therefore offers one of the most extensive portfolios in this segment of the lighting market. Nostalgia and the latest technology – two concepts which at first sight appear contradictory. But closer examination reveals that they go very well together, particularly when it comes to lighting. Retrofitting is the name given to the trend in which state-of-the-art LED technology replaces existing fluorescent or incandescent lamps to combine the charm of the old with the benefits of the new. At Osram Opto Semiconductors, a dedicated team of specialists used their technical know-how and experience to create Duris L38, a product portfolio characterized by reliable quality and individual design. Duris L38 is intended primarily for indoor lighting. When integrated in light bulbs its light produces a special atmosphere somewhere between nostalgia and modernity, creating a feeling of coziness and awakening memories thanks to the warm white light with color temperatures between 2,200 K and 4,000 K and the color rendering index between 80 and 82. 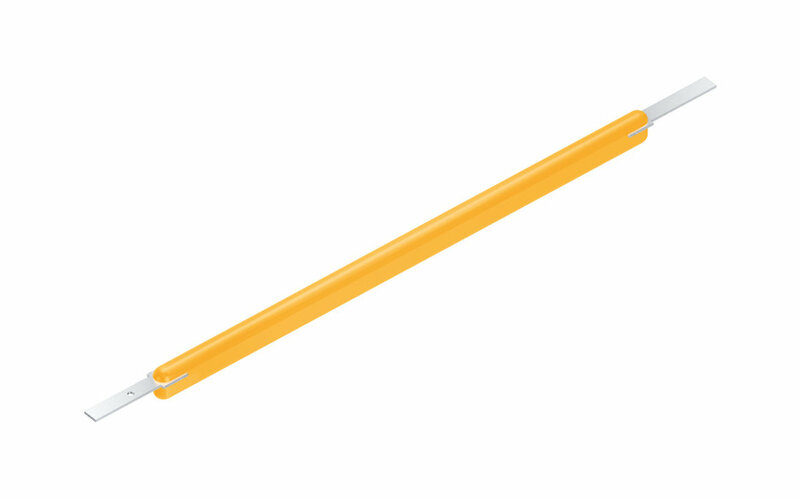 Depending on the version and the luminous intensity of the Duris L38, it can also be used to provide bright functional light, offering exceptional flexibility in both application and design. The patent protected Duris L38 is already available with luminous fluxes of 80 lm, 120 lm and 140 lm (92V) and four new versions with 100 lm, 140 lm (27V), 140 lm (54V) and 180lm will be added. By the spring of 2018 there will be further new versions with luminous fluxes up to 250 lm. By covering a range from 80 lm to 250 lm, Osram Opto Semiconductors is the company with the most extensive portfolio in this segment, enabling lighting brands to develop vintage light bulbs with LED technology. Other benefits of the Duris L38 include its exceptional efficiency and small footprint. Its measurements of only 38 mm x 1.8 mm make it extremely versatile. For all other information on the Duris L38 please refer to the product promotion page.